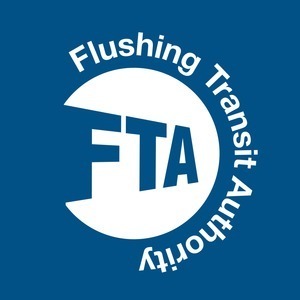 33 episodes of Flushing Transit Authority since the first episode, which aired on March 18th, 2017. Episode 33: Things Are Looking Up Mets Fans! Games are in the books and the FTA guys are on the mic. A laid back welcome to the 2019 season. Things have gotten better for The Mets. Dare we say, they have been fun? Jay and Will are recording at The FTA Westside Estate this week. The Mets are still playing. Say goodbye to Citi Field. Say goodbye Matt Harvey. Jay and Will from their winter slumber, ready to talk Mets baseball again.